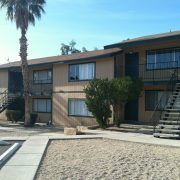 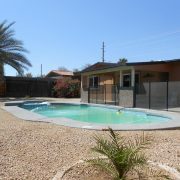 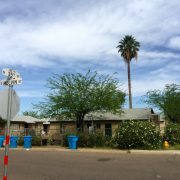 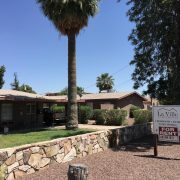 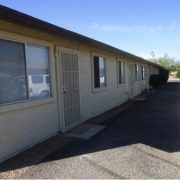 (Phoenix – June 11, 2015) – Vestis Group is pleased to announce that Brokers Natan Jacobs, Les Litwin and Chad Barber have completed the sale of Weldon House, a single-family rental located at 369 East Weldon Avenue, in Midtown Phoenix, Arizona for $120,000 or $130 per square foot. 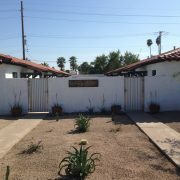 Weldon House is a single story, single-family home located, between the 7’s, in Central Phoenix, near the Valley Metro Light Rail, the Phoenix Art Museum, the Heard Museum, Arizona Opera, Phoenix Theatre, Lisa Sette Gallery, Margaret T. Hance Park, Park Central Mall, Phoenix Children’s Hospital, Arizona Heart Hospital, and boutiques and popular eateries such as The Pie Hole, Humble Pie, Wy Knot Cafe, The Main Ingredient Ale House & Cafe, Bikini Beans Expresso, MacAlpine’s Soda Fountain, Rice Paper, Urban Vine, America’s Taco Shop, Green, Nami, Gadzooks, Taco Guild, Sutra Midtown Yoga, Salvador Calvano Hair and some of our State’s top schools including Xavier College Preparatory and Brophy College Preparatory. 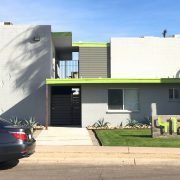 The buyer, MODE Homes, is a privately owned real estate firm specializing in reinventing unique, historic and midcentury modern homes with contemporary design and modern amenities. 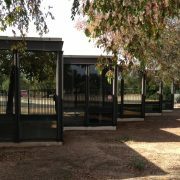 The buyer plans to spend over $130,000 ($76 per square foot) to rehabilitate and improve the project. 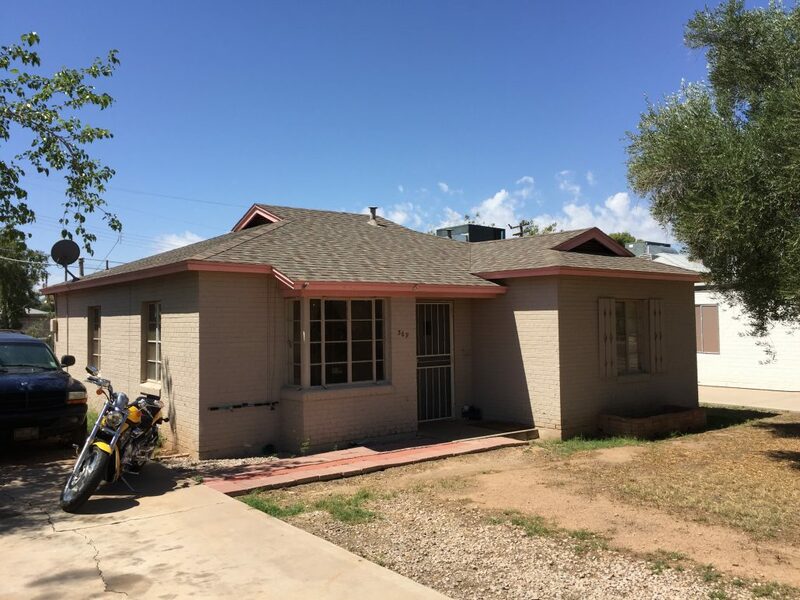 The seller was a private investor from Ashland, Oregon.